On this special edition of Georgia College Connections, WRGC continues its collaboration with the John H. Lounsbury College of Education to feature speakers from its 2018 Social Justice Dialogue Series. On this episode, Georgia College literature student Olivia Julian interviews Pulitzer Prize winning poet Peter Balakian. 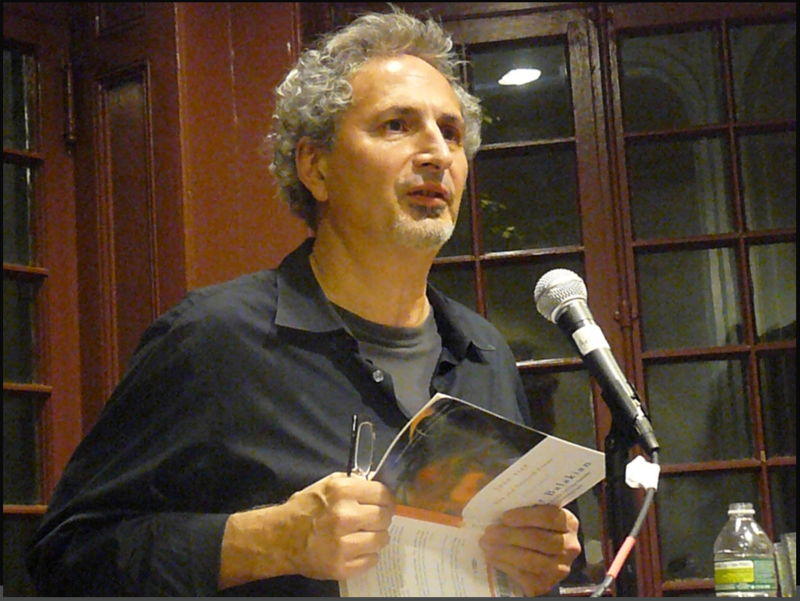 Balakian won the 2016 Pulitzer Prize in Poetry for the poetry collection Ozone Journal, in which he recounts a journey to the Syrian Desert to find remnants of the Armenian Genocide. An Armenian American, Balakian has written and translated several works about the genocide, including his great uncle’s eyewitness account titled Armenian Golgotha and his own memoir Black Dog of Fate. Pete Balakian delivered the keynote to the 2018 Social Justice Dialogue Series in early March. © Copyright 2017 WRGC Georgia College. All Rights Reserved.